The Harrison — a lifestyle residence that reflects a seamless balance of luxury and comfort in the heart of Long Island City. At 27 stories, it will stand out as the tallest condominium building in the neighborhood. 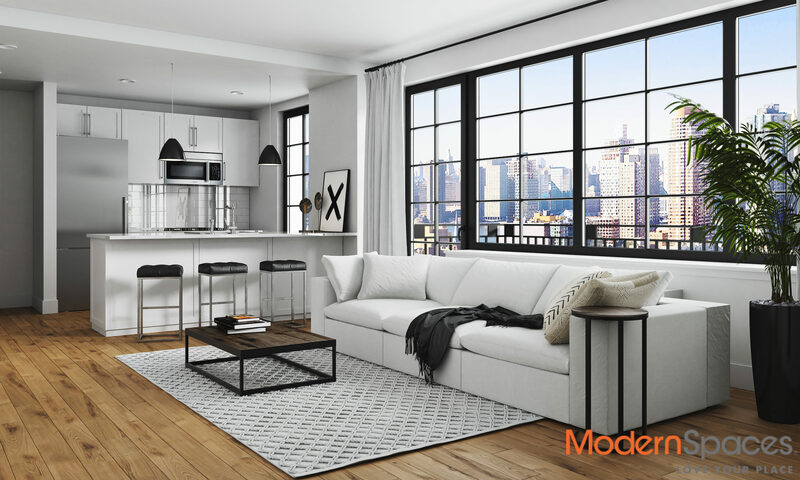 Its design, which blends industrial-style architecture and exposed brick, delivers an intimate sense of home — featuring the finest amenities — in what has become one of the most fascinating neighborhoods in New York City. 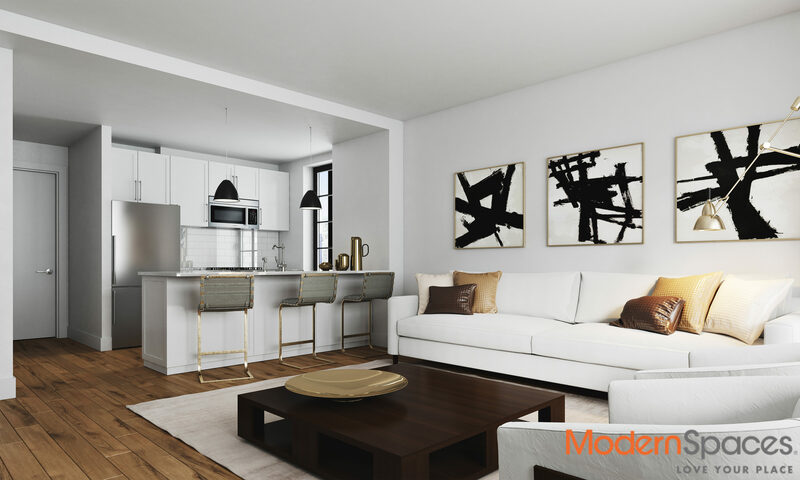 Located at 27-21 44th Drive, in Court Square, The Harrison is perfectly positioned near the waterfront, galleries, shopping and restaurants — all within an easy commute to Manhattan. 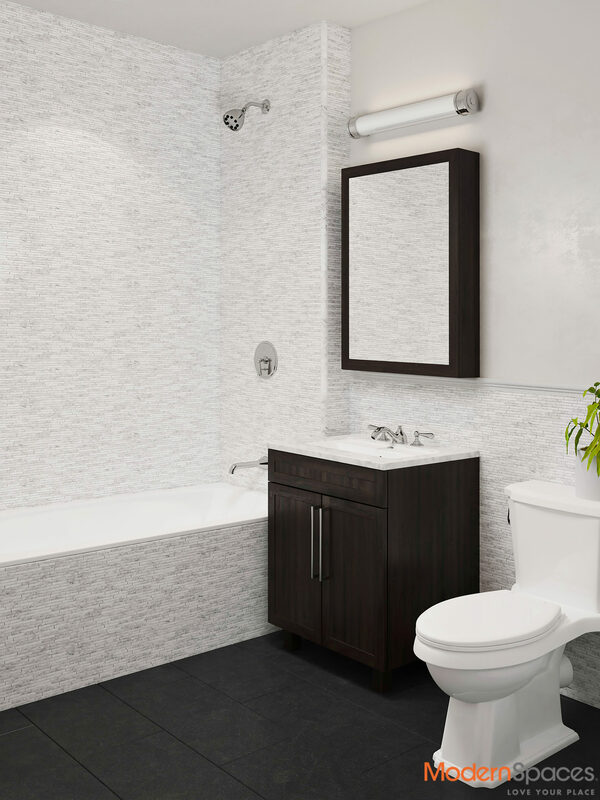 Studios, one, two and three bedroom units all pair singular design and privileged perks. 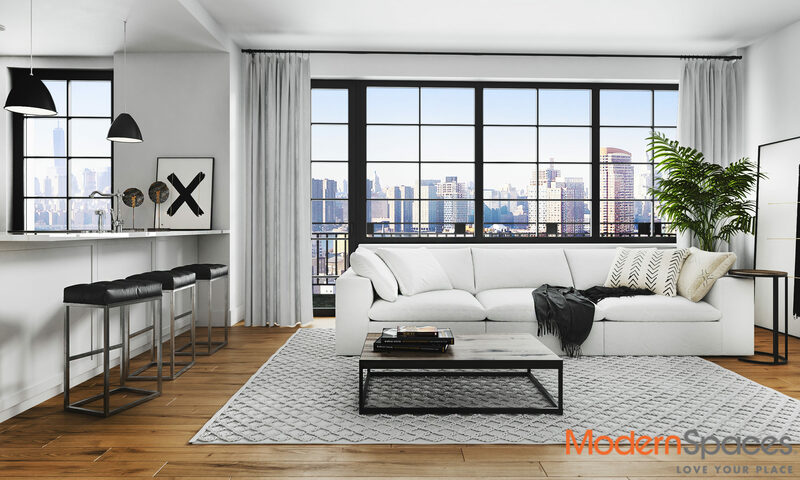 Design elements are inspired by the unique character of quintessentially timeless New York City style, such as casement windows. Interiors reflect clean lines and fine finishes, including 5” pre-engineered European white oak flooring, as well as breathtaking views. The gourmet kitchens feature classic white Shaker cabinets, white subway tile backsplash, Technistone quartz countertops, and Bosch appliances; with Bertazzoni and Thermador appliances in penthouse units. 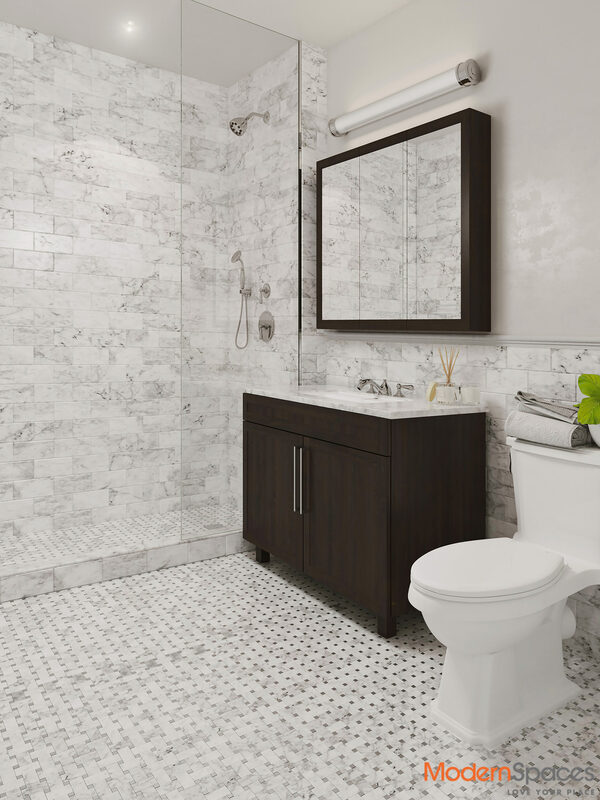 Bathrooms are outfitted with Signature fixtures, Calacatta Prima marble on floors and walls, and black porcelain tile floors in units with secondary bathrooms. 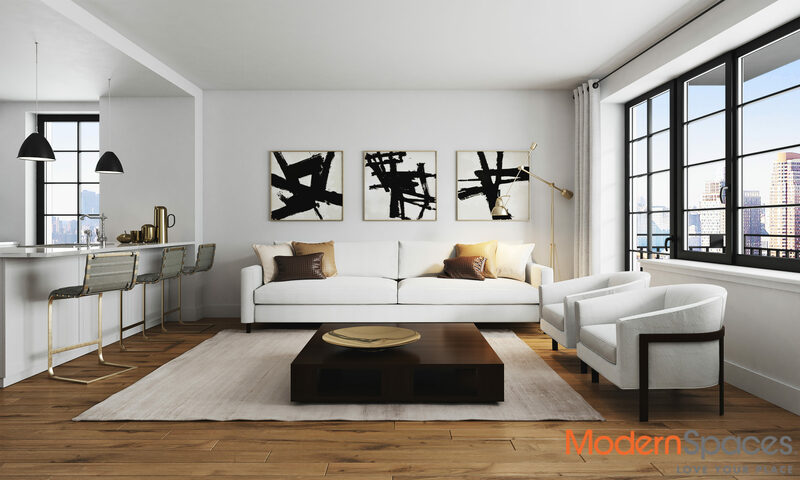 The lobby and amenity spaces can be considered an extension of the apartments themselves, affording residents a lifestyle that is relaxing yet luxurious. The thoughtfully selected package of amenities includes a fully furnished roof deck with a 360-degree panoramic view of Manhattan, a lounge, fitness center, children’s playroom, and parking. 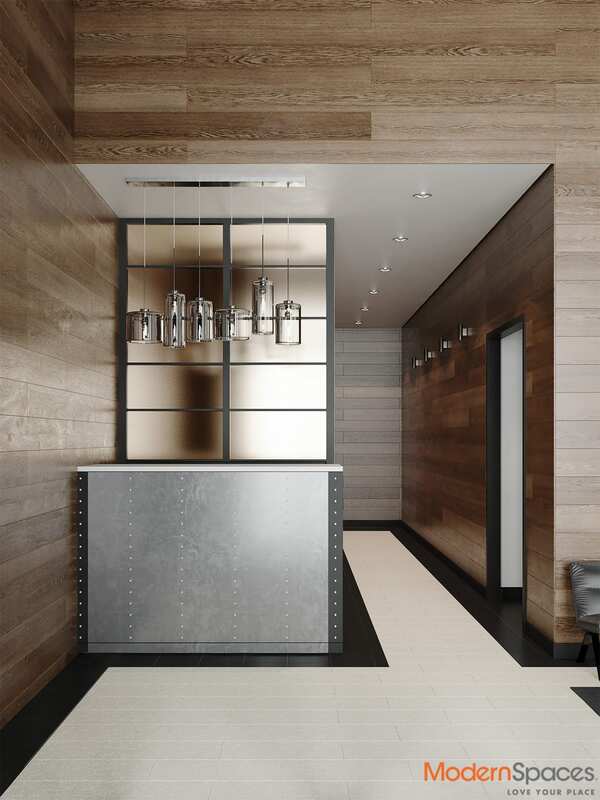 The Harrison is the premiere address in one of NYC’s most culturally exciting neighborhoods. Long Island City has it all — a vibrant restaurant and nightlife scene, including Michelin-rated restaurants Casa Enrique and M. Wells Steakhouse; shopping, cafes; exciting art installations at MoMa PS1, Noguchi Museum and Socrates Sculpture Park; relaxing public spaces, lush parks, and the waterfront with those outstanding views of the Manhattan skyline.